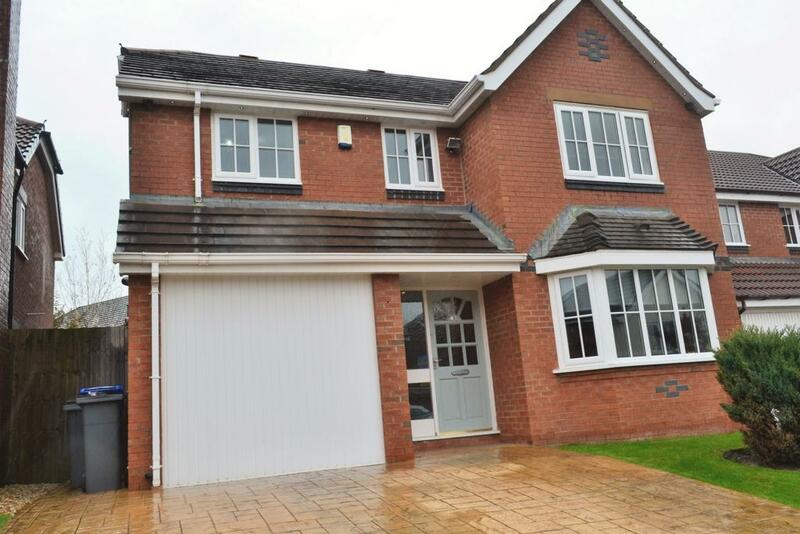 An outstanding and deceptively spacious, five bedroomed detached residence situated on a popular development. The property comprises, Entrance hallway, Lounge, Dining kitchen, Utility room Large open plan conservatory, En-suite Master bedroom as well as a second floor conversion. The property also benefits from Upvc double glazing, Gas central heating with designer radiators. Viewing is highly recommended.